Anthem Blue Cross Blue Shield is pulling out of California's ObamaCare exchange. What does this mean for Californians shopping for health insurance for 2018? · 60,000 people in the state will have only one option available to them. · Because of ObamaCare's individual mandate, they'll need to purchase that one option, no matter the price. · If they don't purchase that one option they'll have to pay a fine to the IRS. The ObamaCare exchanges are in a death spiral. Absent reform, insurers will continue to exit the exchanges, leaving some areas with just one or even zero insurers to choose from. The way we get Congress to act on repealing and replacing ObamaCare is for President Trump to end Congress' illegal exemption from the law. 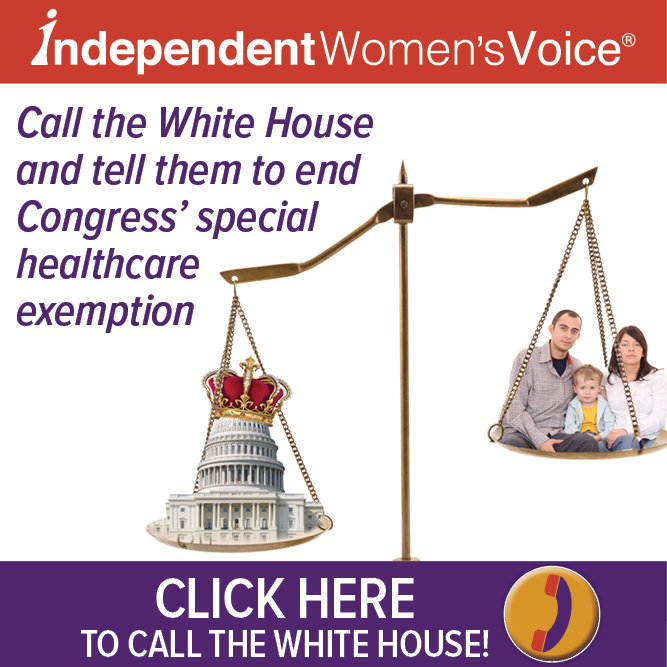 Call President Trump today and ask him to motivate Congress to act by ending their special exemption from ObamaCare immediately!